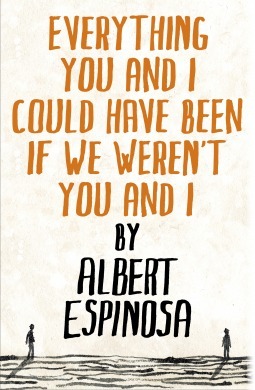 Everything you and I could have been if we weren't you and I by Albert Espinosa Review - My Life Is A Fairytale That Will Never End. What if I could reveal your secrets with just a glance? And what if I could feel with your heart just by looking at you? And what if--in a single moment--I could know that we were made for each other? Marcos has just lost his mother, a famous dancer who taught him everything, and he decides that his world can never be the same without her. Just as he is about to make a radical change, a phone call turns his world upside down. Thank you Netgalley and the publisher for the ARC. 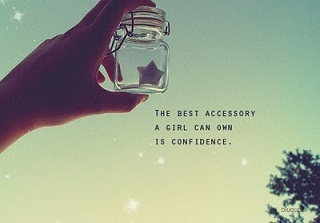 where you decide they are." Well, I must say that the description of the book caught me, sucked me in. It sounded intriguing. But damn, I never could have possibly imagined that this book would be about - what it is about. This book is simple and very complex at the same time. 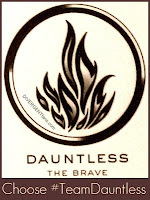 And the writing style - I loved it. And like the Alchemist, this book isn't about the story so much, as it is for the message it conveys. This is a story about a man and his relationship with his mother. It might sound disturbing, but I swear the beautiful way it was written and the way the author captured this unique experience between a mother and her son, it was just incredible. I could feel it in the air, and a little it reminded me of my own mom. His mom dies. And all of a sudden he is lost in the world. How could he not? I mean, the most important person in his world is gone. That is also the moment he decides to stop sleeping. A number of random events happen after that, but in the end - well - they were not that random after all. The writing style is very unique. I loved it. It reminds me of the way I tell stories. This is not a story where you will get what is going on straight away. It is not written in a direct way. It is written in a way that memories of his mother always find a way to wriggle into the moment. I am not sure I can properly describe it, but I loved the way he thought about his mother, how he remembered the things she thought him, how much he respected her. I could never give up sleep. Yeah sure, it would be cool to have so much time, but hell it would probably feel like a long long day of eternity. I was glad the main character thought this through, cause it should never be an easy decision to make. All in all, this book was refreshing and something different from what I usually read. The message it carries and the way it's written gives you a lot of thought. I would definitely recommend this book to whoever wants to get lost in thoughts and think about deeper things and relationships. This book is really good.